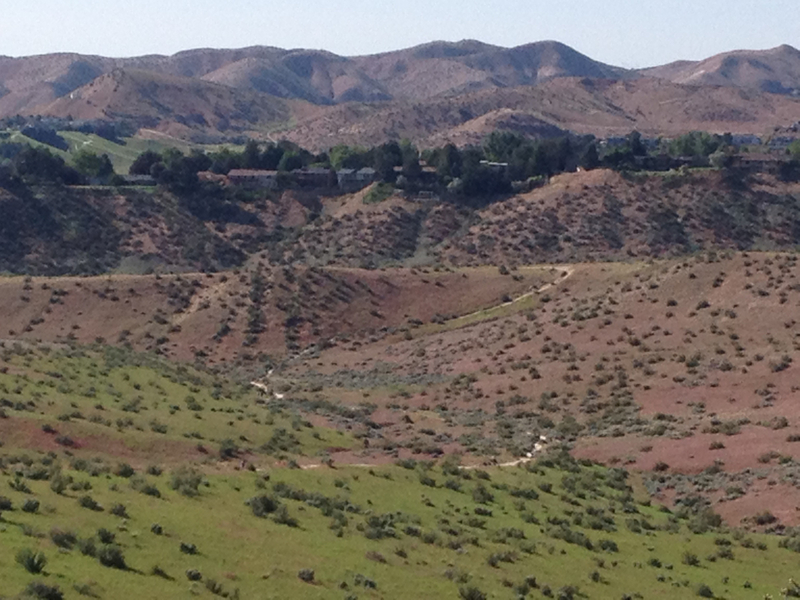 Rolling hills, shaded flats, and a couple steep climbs make this a diverse, interesting run throughout some of the prettiest and most easily accessible trails near Boise. Varies, but you can easily spend an hour or so here. Most trails are off-leash but check the map for which trails require leashes. 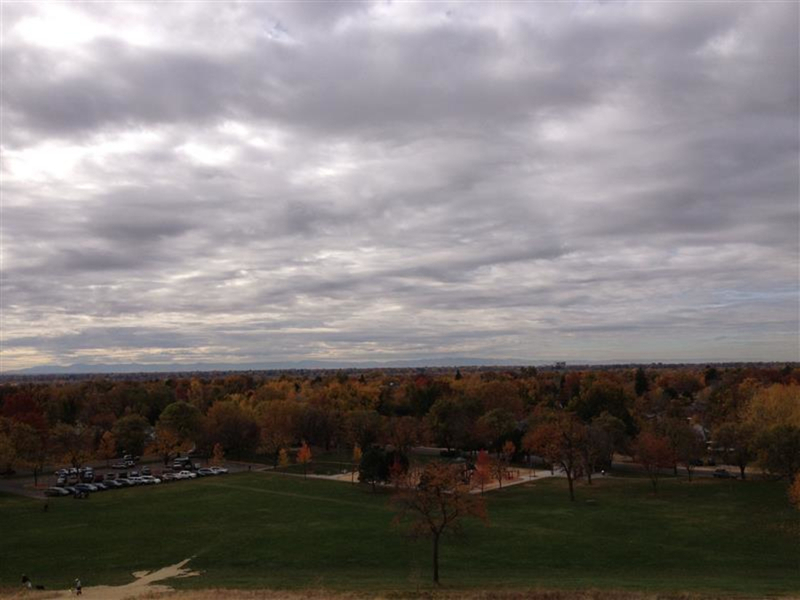 One of the top reasons residents love Boise, Camel’s Back Park and the connected Hull’s Gulch Trails offer many options for varied distance and variety of runs. A convenient, short walk from most parts of the North End or a quick 5-minute drive from downtown, the park is one of the most popular entrances to the Ridge to Rivers trail system. Put your feet to trail on a combination of trails for an out-and-back or loop run, which includes nearly flat to gently rolling to steeply challenging. The great benefit of this trail system is the ability to create the distance and difficulty of run that suits your day, your training plan, or your goals. One particularly enjoyable 5 ½ mile loop connects Chickadee Ridge Trail (which has great views of the valley) to steep Red Cliffs and rolling Crestline, both lush with springtime wildflowers. The route then drops down the Kestral Trail, aka “the highway.” The finish goes along the smooth Owl's Roost and Gold Finch trails, enjoying the wonderful shade of tall, rustling trees, which are also home to resident owls. Whether you’re looking for gorgeous valley-wide views and pleasant escape, a limit-pushing physical challenge, or an opportunity to simply sweat out the day, the trails within Camel’s Back and Hull’s Gulch can be easily adapted to your goals. Take a look at the interactive online map, grab a printed copy at a local gear shop like Idaho Mountain Touring or McU Sports, or check the signs at most trailheads within the trail system. If you’re not sure you’re on the right track, ask one of the many other trail users – Boiseans are some of the friendliest and most helpful folks.